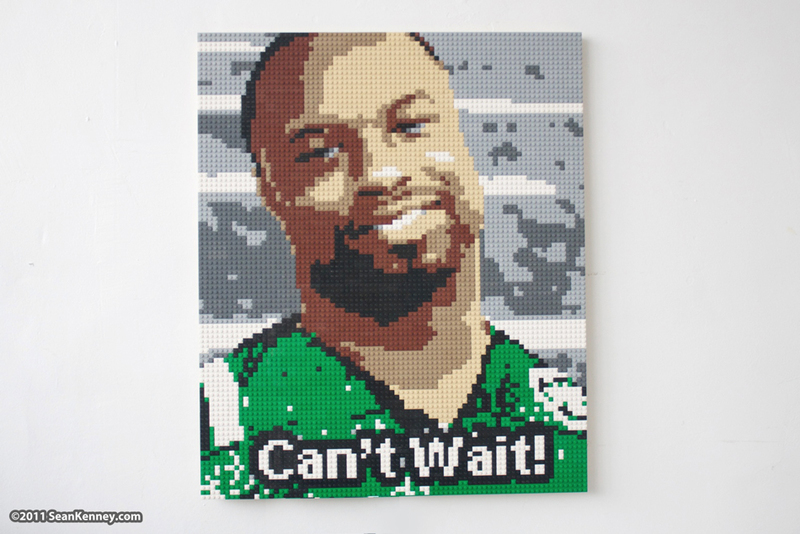 I was commissioned to create this portrait of professional football player Bart Scott for an episode of DIY Network's Man Caves. See the portrait next week on TV! As always, my portraits are "hand drawn" and not designed by computers (because where's the fun in that?). They are mounted to a wooden backing similar to a canvas painting and can be shipped all over the world.